Our smartphones come jam-packed with sensors. Do you know what the barometer in your phone is good for? Some apps use it as an altimeter to better map your location and elevation. PressureNet uses it to help predict the weather. With the help of hundreds of thousands of users, this piece of open source software has helped an abundance of people anticipate what the sky may soon drop on the people in their area. The app has caught Sunshine's attention. 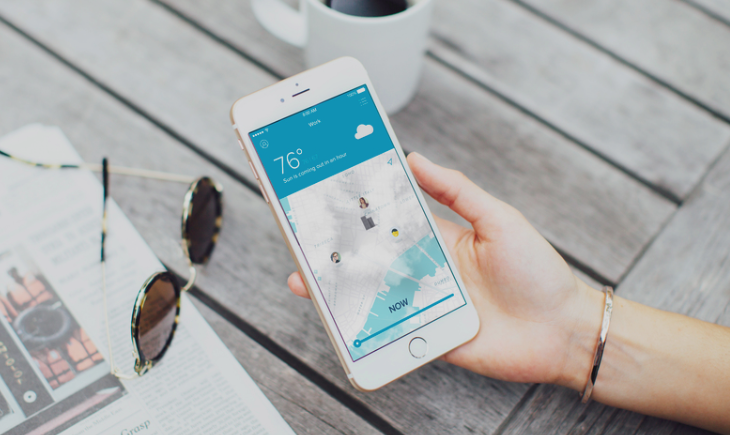 This company produces an iOS app, also called Sunshine, that seeks to personalize weather reports. Users share what's going on in their area, and they provide their own feedback about how the temperature feels to them. The underlying concept is similar to PressureNet, utilizing our smartphones to provide a more accurate way of predicting the weather. So Sunshine has decided to purchase PressureNet. PressureNet is now in the process of integrating with Sunshine's community and services. The Sunshine app is iOS-only right now, but an Android version is in the works. Users can get on the beta list by sending an email to [email protected].